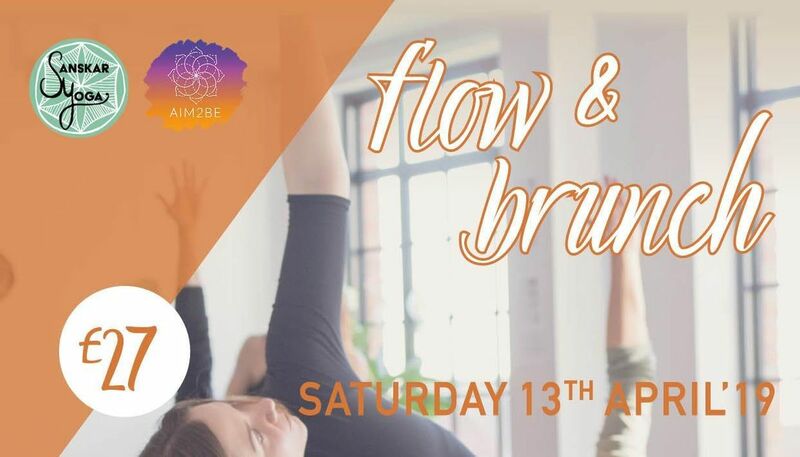 Proudly presenting the first yoga & brunch session by Sanskar yoga and Aim2be. A beautiful way to put spring into your Saturday. Enjoy a delicious 1.5 hours Vinyasa yoga session with full relaxation & body scan. Followed by a hearty plant based brunch with a selection of teas, coffees & treats. 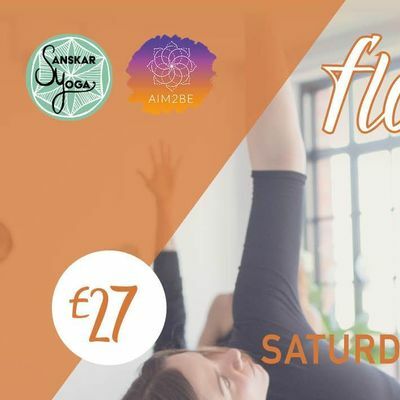 I have 12 mats available, please specify when booking if you need a mat or bringing your own along.Practice will start at 10.30am, please arrive early for a prompt start.